Facebook is working on a "news tab" that could be used to financially support "high quality and trustworthy" journalism, chief executive Mark Zuckerberg said Monday. Zuckerberg said he sees interest in building a product separate from its personalized feed that would serve people who want news from professional media. "We want this to surface high quality and trustworthy information," Zuckerberg said in the video. "There's a lot of people who have a demand (for) more news." Zuckerberg said he believes as many as 10 to 15 percent of Facebook users would be interested in a dedicated news tab. "We're not going to have journalists making news," he said. The comments marked a new direction for Facebook, which has been accused of enabling the spread of misinformation and hoaxes on its "news feed" that contains posts from friends as well as other content personalized for users. Zuckerberg reiterated that Facebook did not want to be a "publisher," a longstanding position it has taken to avoid being considered a media company, but was willing to be a partner for the sector. "It's important to me that we help people get trustworthy news and find solutions that help journalists around the world do their important work," Zuckerberg said in a post accompanying the video. Zuckerberg said any news tab would require "curation" or selection, without offering details, and that he would hope to build this in consulation with news organizations. "There is a real opportunity in a separate news service to have better monetization for publishers than we have in news feed," he said. 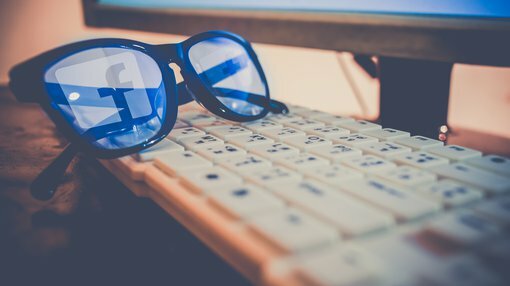 "Facebook could potentially have a direct relationship with publishers to make sure their content is available."